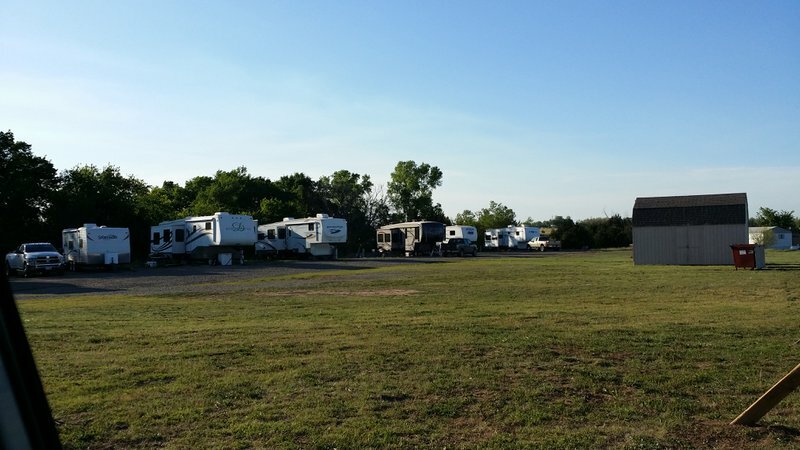 Country Horizon RV Park in Ripley offers nine spacious, graveled sites for your motorized home in a quiet country setting. The atmosphere is relaxed and laid back, and the 35-foot wide spaces have everything you need to stay for a night, a week or even for months. 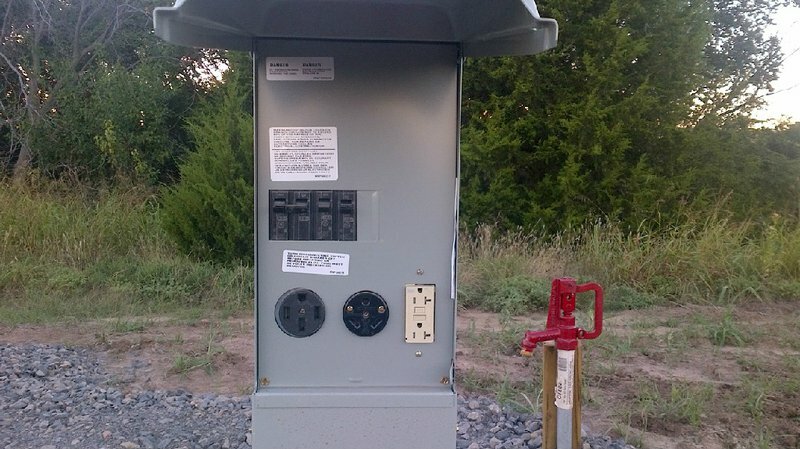 Each site has full hookups including 30 and 50 amp electricity and water. 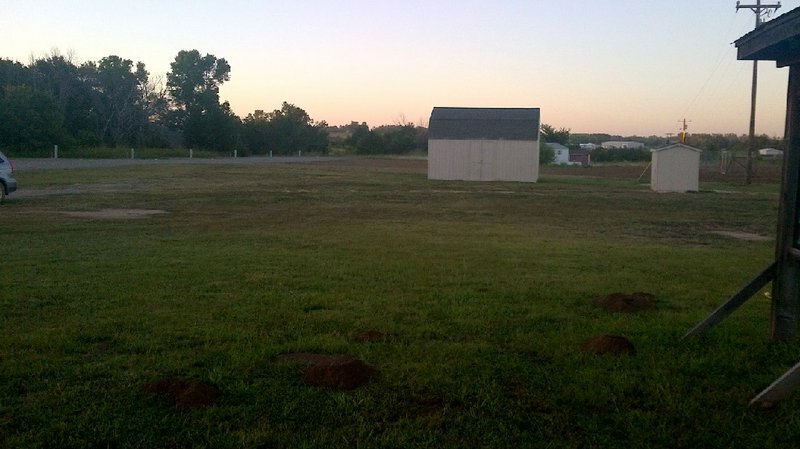 There is also wireless internet available at the sites and in the office for your convenience. Pets are welcome as long as they are supervised. 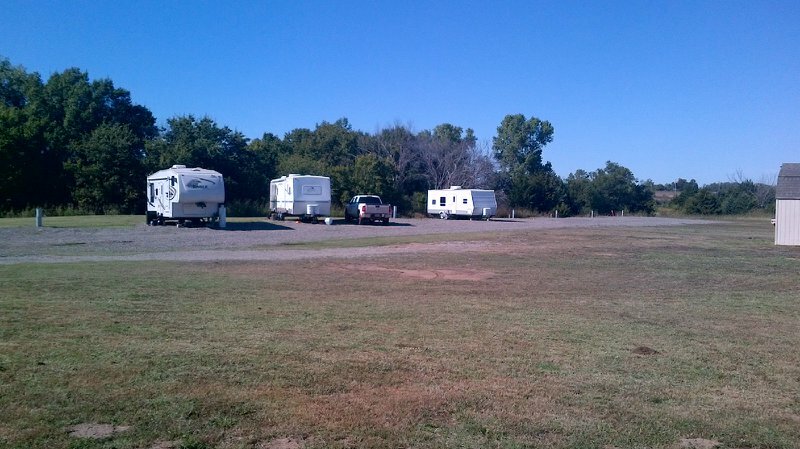 The park is conveniently located just a few minutes from Cushing, Perkins and Stillwater. Monthly: $360 While every effort has been made to ensure the accuracy of the pricing listed above, prices are subject to change without notice. 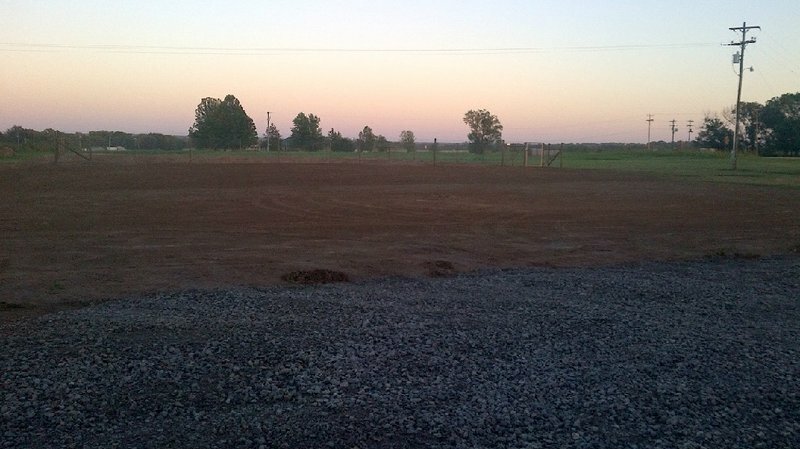 Located 1/4 of a mile east of Hwy 33 & Hwy 108.